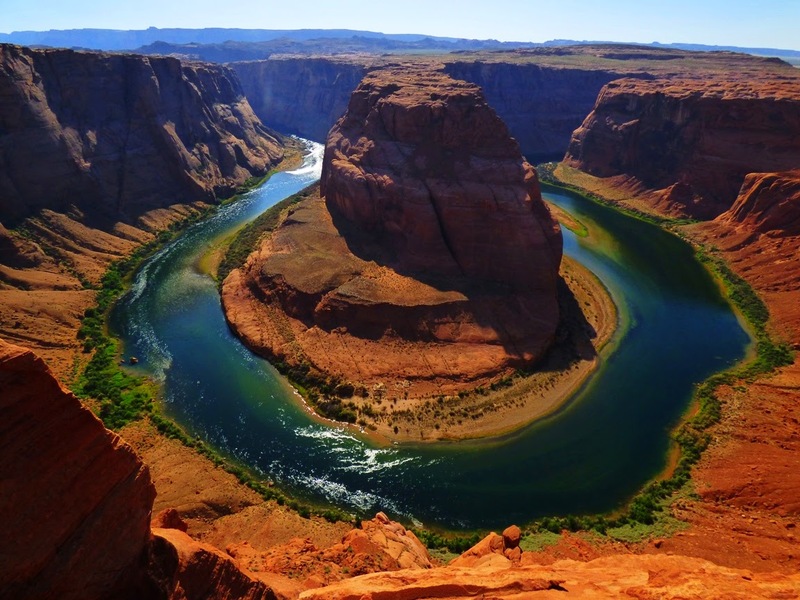 The Colorado Plateau, encompassing parts of Arizona, New Mexico, Colorado and Utah, is one of the grandest geological showplaces on the planet, and at the same time it is an archaeological treasure. 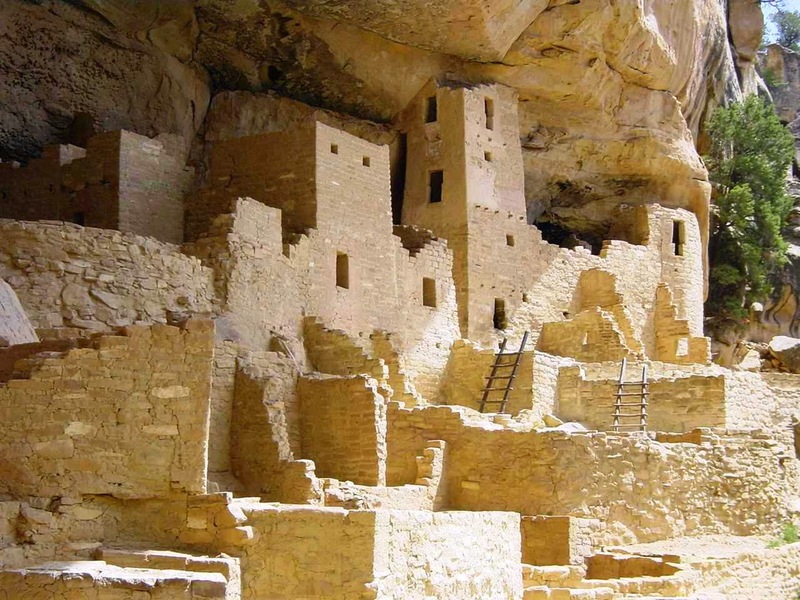 Our geology department is combining forces with our anthropology department to offer a unique course on the archaeology and geology of the Colorado Plateau and other spectacular sites in the American West. The courses (Geology 191 or Anthropology 191) will take place on June 11-26, 2015, beginning and ending at Modesto Junior College in Central California. The cost will be about $160 for registration (for California residents; out-of-state tuition is higher), and $850 for food, transportation, and camping and entrance fees. The only additional costs would be for laundry, showers, and souvenirs. Although these two courses are directed towards geology and anthropology majors, our travelers will also include teachers, life-long learning participants, and anyone who is fascinated in the geology of this stunning region. If you are a science teacher, you will come home with a collection of photographs that illustrate most of the important principles of geology, and a selection of rocks, minerals and fossils that will make great classroom teaching tools (legally collected, of course; there are many localities outside of protected parks from which to collect samples). 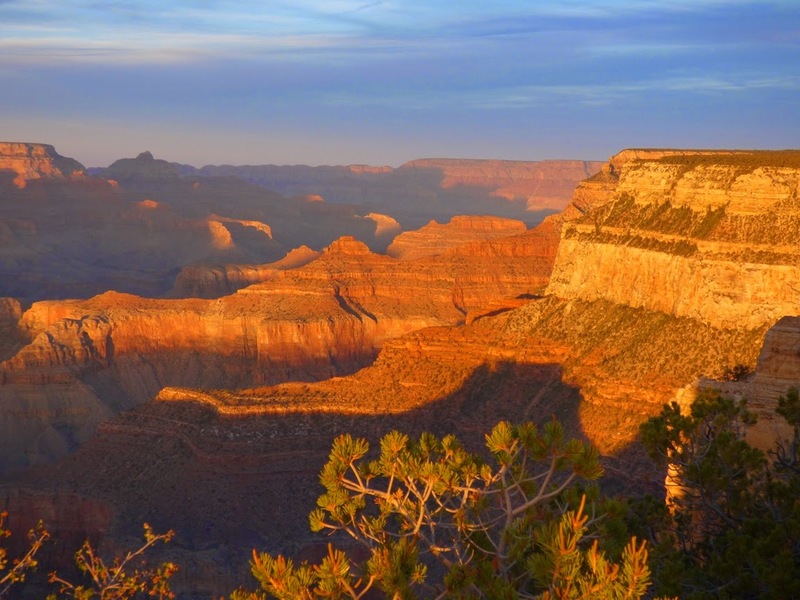 Eight national parks: Grand Canyon, Petrified Forest, Mesa Verde, Zion, Pecos, Chaco Culture, Great Basin, and Yosemite. 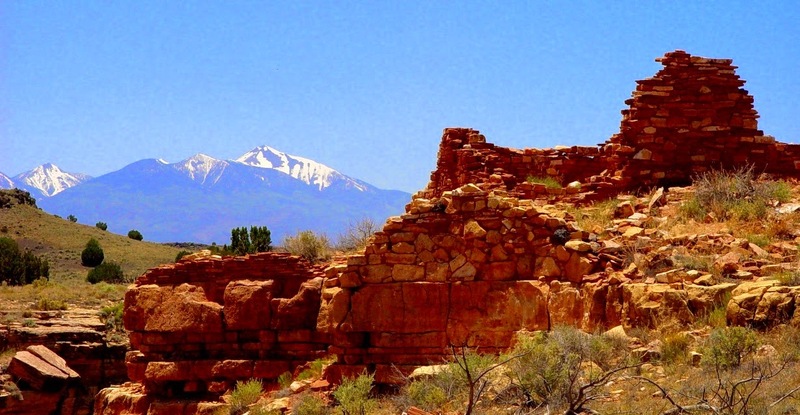 Nine national monuments and preserves: Mojave Desert, Wupatki, Sunset Crater, El Morro, El Malpais, Kashua-Katuwe, Bandelier, Jemez Caldera, Aztec, Natural Bridges, Horseshoe Bend at Glen Canyon Dam, and many more state and tribal parks including the pueblos of New Mexico! If you are in the Modesto region, we will have an organizational meeting on Monday, April 6, at 7:30 PM at MJC in Science Community Center 326 (West Campus). Previous experience in geology, earth science or archaeology is recommended, but not required. You will need to be healthy enough to camp and deal with rugged terrain, although long hikes are not required (opportunities for hikes will be common, however). If you are not able to attend the meeting, please contact me, or our anthropology professor, Susan Kerr, and we will get in touch with the information that you will need. 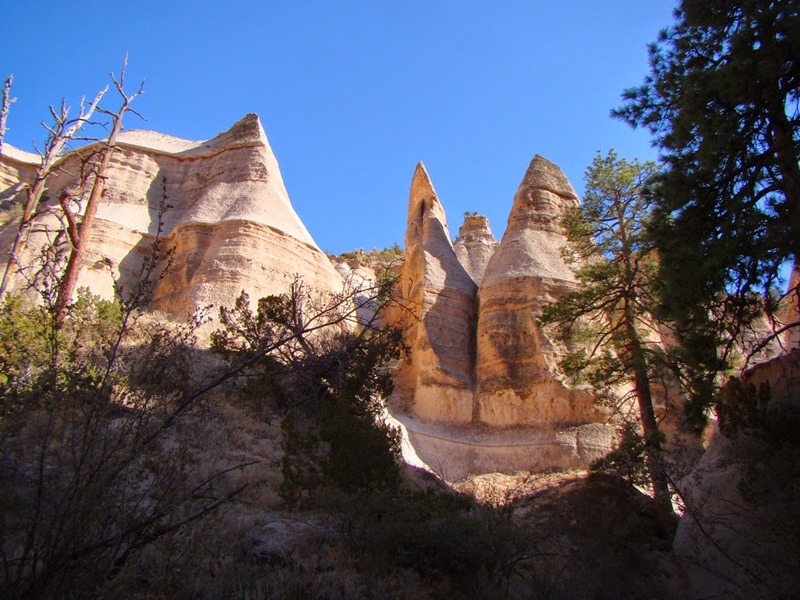 The trip itinerary and basic information is on the web at http://hayesg.faculty.mjc.edu/Geology_174_Colorado_Plateau.html (my site for the course), or http://kerrs.faculty.mjc.edu/anthro_191_193.html (my fellow professor Susan Kerr).